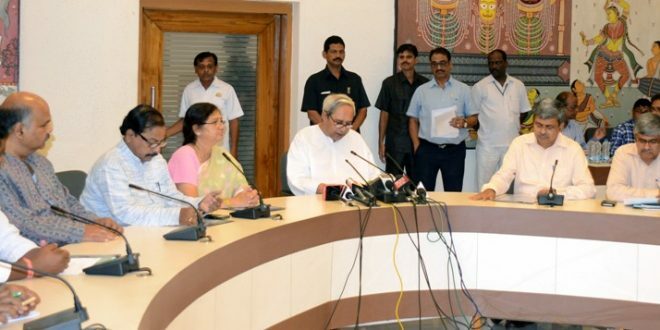 Bhubaneswar: Odisha Chief Minister Naveen Patnaik on Wednesday announced setting up Tribal Special Development Councils, first of its kind in the country, for inclusive growth of the forest dwellers. The state cabinet headed by the Chief Minister approved setting up the development councils in nine districts. The districts are Koraput, Rayagada, Nawarangpur, Malkangiri, Sundergarh, Mayurbhanj, Keonjhar, Kandhamal and Boudh. He said these councils will have representation from every tribe present in the district. There are 62 tribal communities including 13 particularly vulnerable tribal groups living in the state. The tribals constitutes 22 percent of the population of the state and 10 percent of the country’s tribal population. 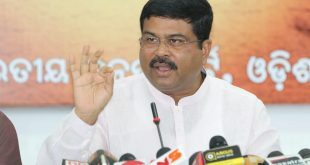 They will have decision making powers and the financial resources to preserve, promote and develop their unique socio-cultural identities and their economic capacities, he added. He said about Rs.1.5 crore will be allotted to each block under these councils and a total of Rs.175.50 crores will be spent per annum, through these councils. All the communities, irrespective of their population, would participate in the decision making body to usher their own development, he added. 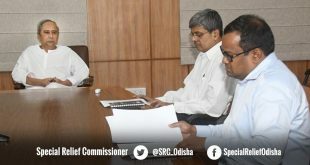 Chief secretary, AP Padhi, and the development commissioner, R Balakrishnan, said that the modalities of formation of the Council would be notified later on. They, however, clarified that the Council would be inclusive and representatives of all the tribal communities would be represented in the Council.